Are you having trouble finding a compatible match online? The problem isn’t you, it’s either your profile, your messaging strategy, or a combination of the two. We provided you with the solutions to several common online dating mistakes in parts one and two of this series, so be sure to read through those posts if you haven’t yet seen them. In the third and final installment of this series, we’ll conclude by providing you with three more common online dating mistakes you might be making, along with the easy ways to fix them. When you’ve finished reading this post, get in touch with one of our dating profile writers for a free, no-obligation consultation! One of the biggest mistakes you can make with online dating is never trying a paid subscription. It’s tempting to exclusively use free dating sites, especially if you’re not ready to jump headfirst into the world of online dating. However, you shouldn’t underestimate the difference that paying a few extra dollars per month can make. The vast majority of free sites have paid options that provide you with the ability to see who has liked your profile, boost your visibility, and improve your chances of matching with others who are serious about online dating. After all, if someone is paying to use an online dating site, then they have an incentive to be active on the site and reply to messages they receive. 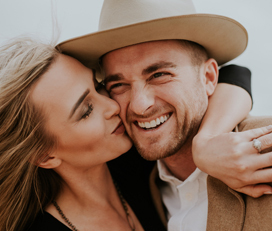 We understand that not everyone can afford a monthly subscription to a dating site throughout the year, but many online dating sites allow you to purchase several months at a time. This makes it easy and affordable to purchase a few months of an improved dating experience, and you might even find a match faster. If you’re not sure about which dating site is right for your goals, then reach out to one of ProfileHelper’s dating profile writers for help. We’ll gladly help you find the right website, and we can even help you create a profile tailored exactly to the site you choose. While too little information on your profile leaves potential matches wondering what you’re like and why they should reach out to you, providing the world with too much personal information is equally problematic. 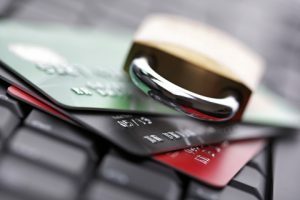 Keep your correspondences fun and lively, and never give out personal information like credit card information to someone you meet on a dating website. 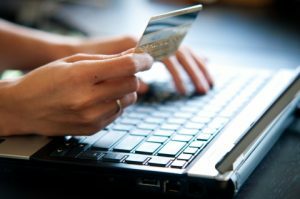 This might sound obvious, but identity thieves have been known to prey on optimistic online daters. 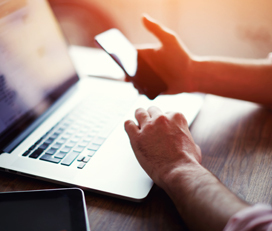 You might eventually find yourself giving out your address or phone number to someone online, but proceed with caution and be sure that you’re not giving any information out that could compromise your identity. 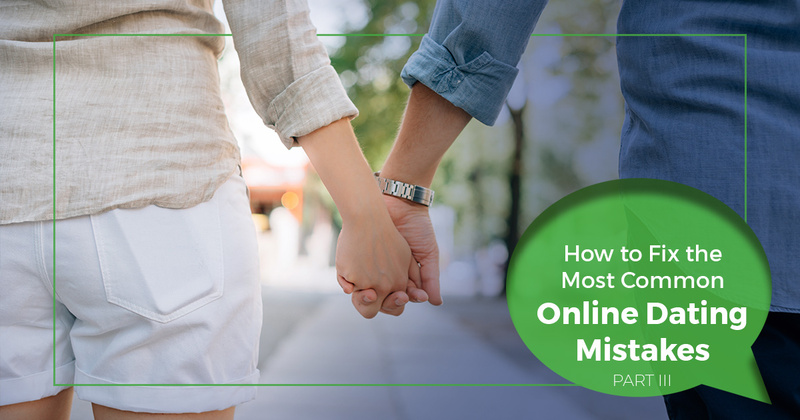 We’ve looked at 10 fairly common online dating mistakes in this series, and some people may start to get the feeling that they’ll never find someone online. We completely understand how easy it can be to throw your hands up in frustration, especially if you have no idea where to begin when it comes to online dating. At ProfileHelper, we’re dedicated to helping you stay optimistic and encouraged about your online dating profile. If you’re feeling like your profile needs a bit of work, then get in touch with one of our dating profile writers for the guidance you deserve. 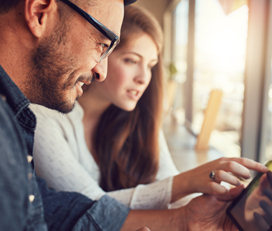 If you’re not sure where to begin when it comes to messaging people with whom you’ve matched, then you may want to invest in coaching from an experienced online dating coach. Just like taking music lessons or learning to speak a new language, having a dedicated instructor in your corner is immensely valuable. Keep an eye on our blog page, as we plan to provide you with even more online dating tips and resources in the coming weeks and months. Contact us today to get started with a consultation!